AMRAPALI ZODIAC is an impressive residential project by Amrapali Group, which provides fully furnished flats apartment with premium lifestyle at best price. 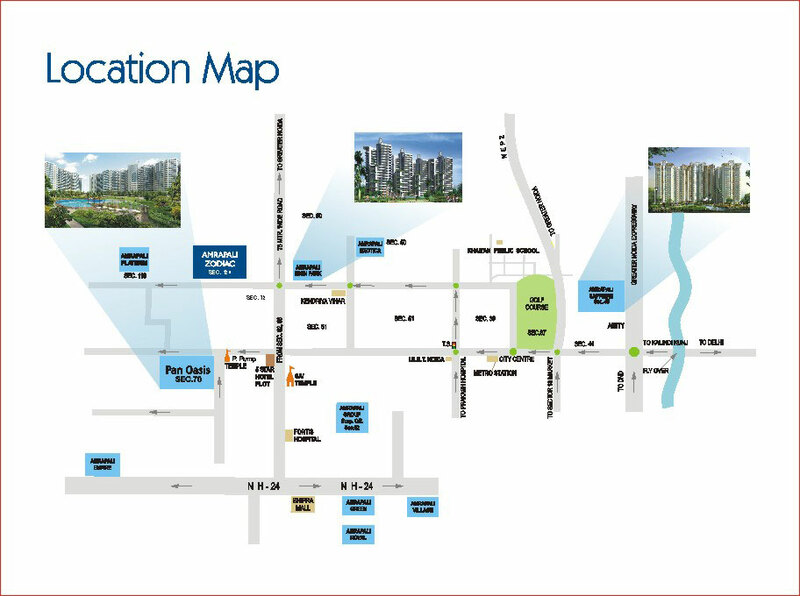 The project is located in prime place of Noida Sector 120 and spread over 18 acres area. It offers luxury apartment with all facilities, which will definitely suites your standard of living and fulfill your every requirement. It also offers exclusive range of flats in which you will get world-class facilities at affordable price. The project is close to the capital of India therefore place is perfect for living and best option for future investment for huge profit. Amrapali Group presents another award-winning project named Amrapali Zodiac, located at Noida, Sector-120. 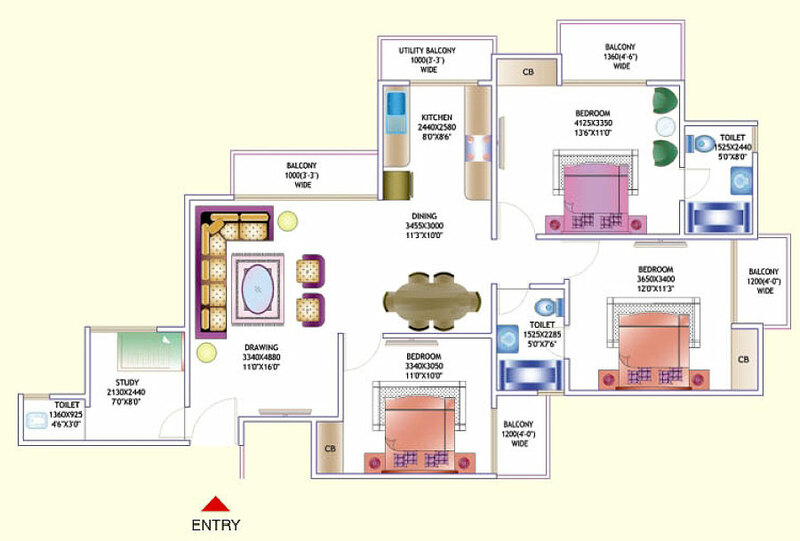 The project includes magnificently designed apartments in 4BHK for home seekers. Being located at prime location of Noida, the project gives easy connectivity with National Highway-24 as well as FNG Expressway. Moreover, the location gives proximity with nearest hospital, college, bus stand, hospital, school, railway station and metro project as well. The project includes furnished flats, which are constructed strongly and hold start-of-the art features like lawn, balcony, hall, finished kitchen and bathroom. Moreover, the interior of every flat possesses elegant look to cherish. 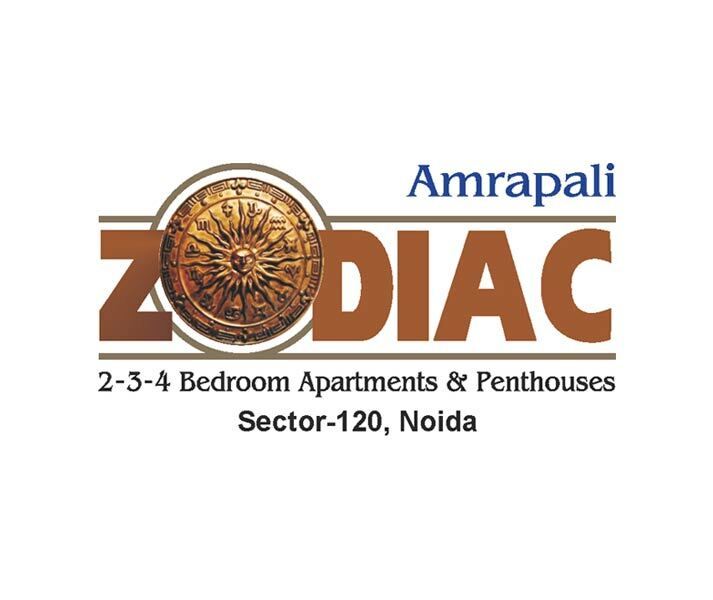 Amrapali Zodiac is an ultimate project that includes finished flats in 4 BHK. The whole project is spread over 17.5 acres and includes multiple floors as well. Besides, the project site is place in the lap of nature that is surrounded with lush area as well. 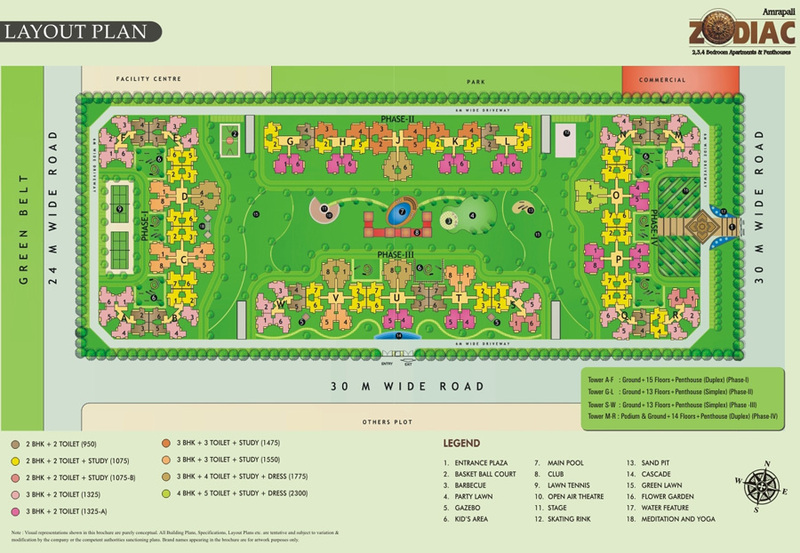 The giant offers outstanding amenities in the project such as Squash court, garden, parking, swimming pool, gym, jogging track, tennis court, and much more. The company provides flats at market leading prices and possession is being offered on time. So, it is a right move to book property in Noida by making investment in this Amrapali Group project. Sector 120 Noida 950 Sq.ft. Sector 120 Noida 2300 Sq.ft. Sector 120 Noida 1775 Sq.ft. Sector 120 Noida 1550 Sq.ft. Sector 120 Noida 1475 Sq.ft. 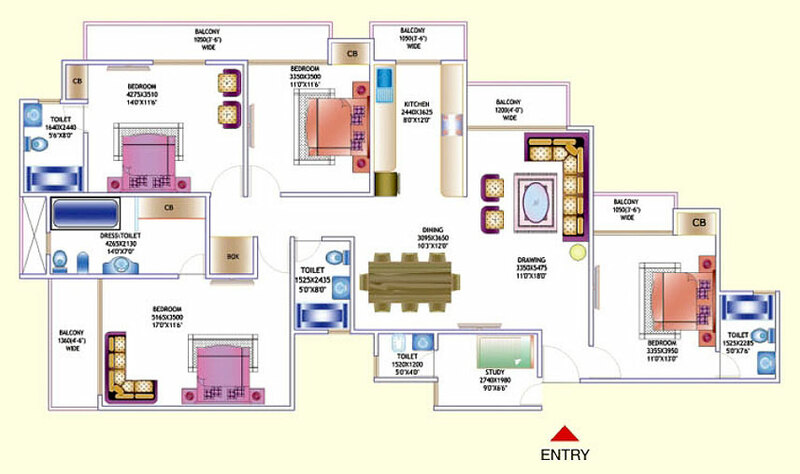 Sector 120 Noida 1075 Sq.ft. 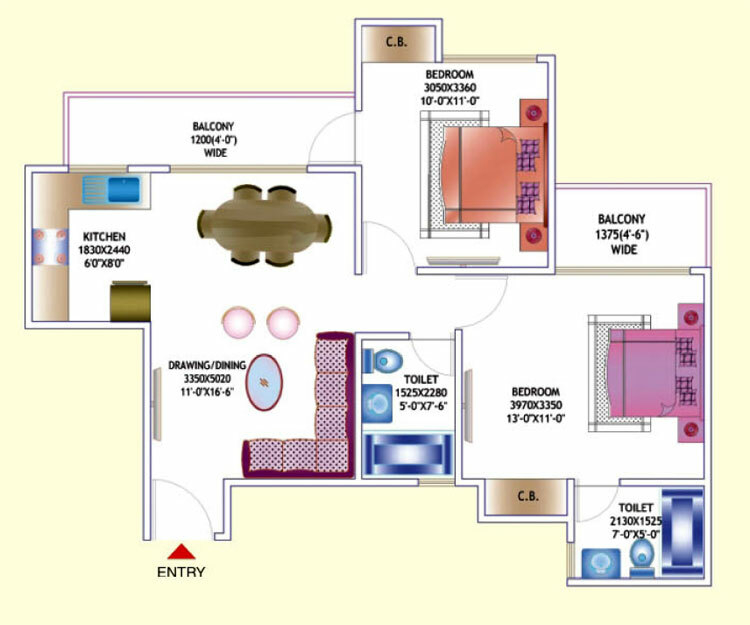 Sector 120 Noida 1325 Sq.ft. Sector 120 Noida 1100 Sq.ft. 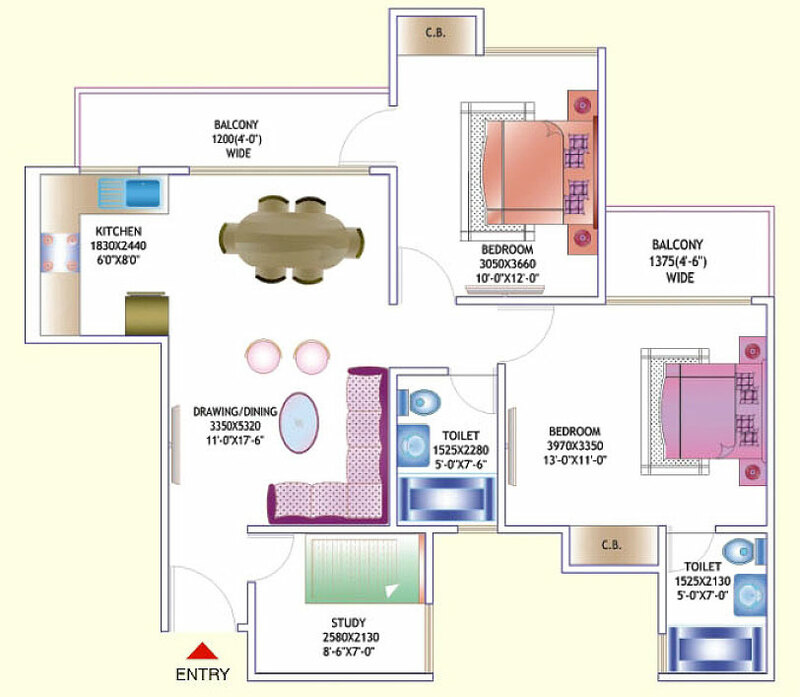 Sector 120 Noida 955 Sq.ft. 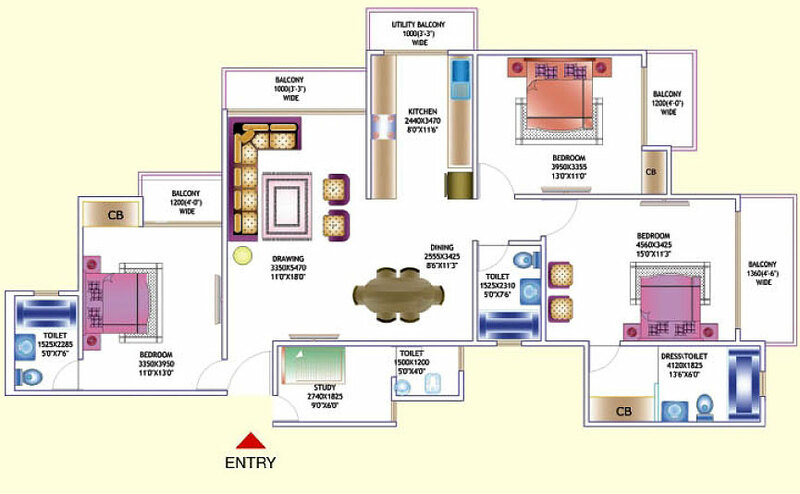 Sector 120 Noida 590 - 1815 Sq.ft. 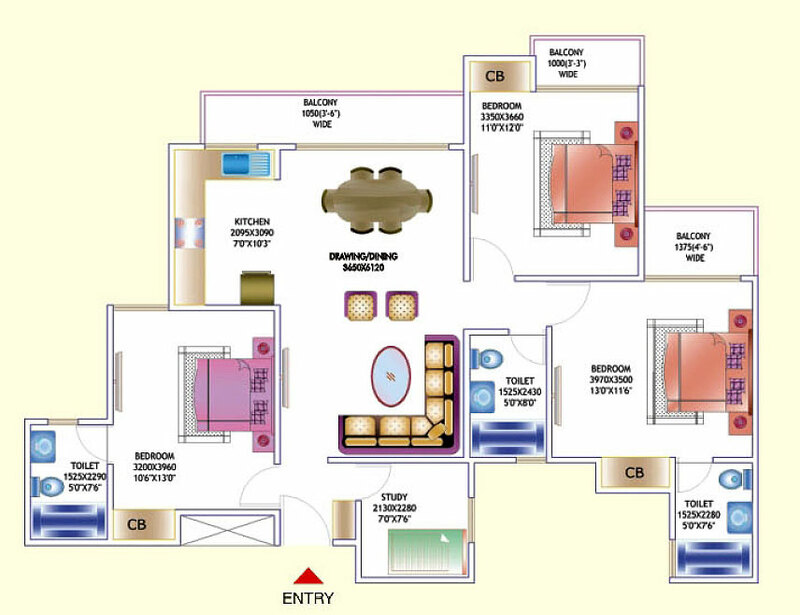 Sector 120 Noida 950 - 2100 Sq.ft.